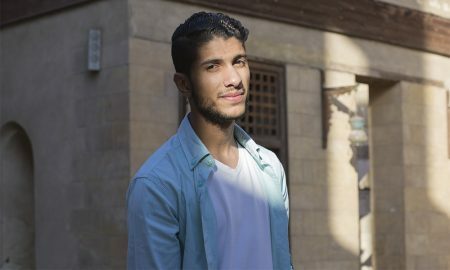 Egypt’s authoritarian regime plays to conservative mainstream in wave of LGBTQ arrests. 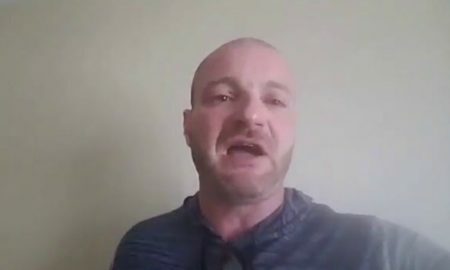 Christopher Cantwell is a 36-year-old alt-right, neo-Nazi, homophobe who partook in last weekend’s white supremacist rally in Charlottesville, Virginia. 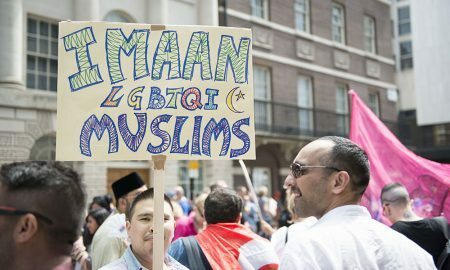 With Trump’s removal of federal protections for transgender students, debate over LGBTQ rights rage again across the U.S.
Human rights group Freedom House calls China as the “worst abuser of Internet freedom” on the planet. 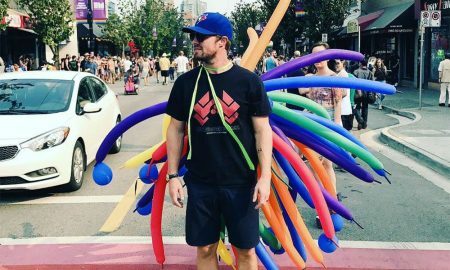 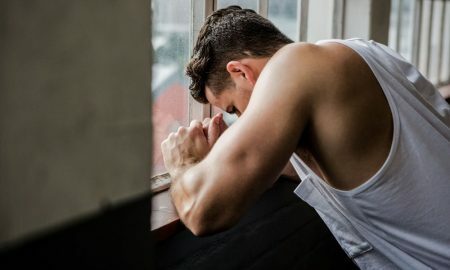 Gay and bisexual men are four times more likely to attempt suicide in their lifetime than heterosexual men. 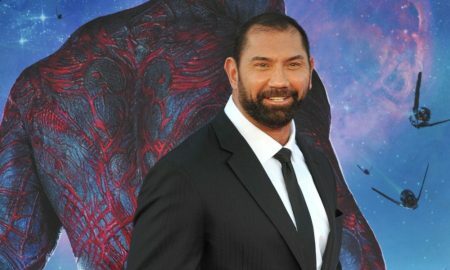 Guardians of the Galaxy star Dave Bautista refuses to tolerate homophobia. 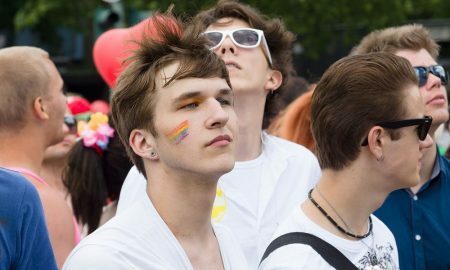 Human Rights Watch (HRW) has published a report on the unlawful rounding up of more than 100 Chechen men suspected of homosexuality.